Georgina Ryland, an Australian makeup artist and bonafide human goddess, turned her body into Hogwarts using paint and a little bit of magic. And we’ve officially melted onto the floor in a puddle of awe. 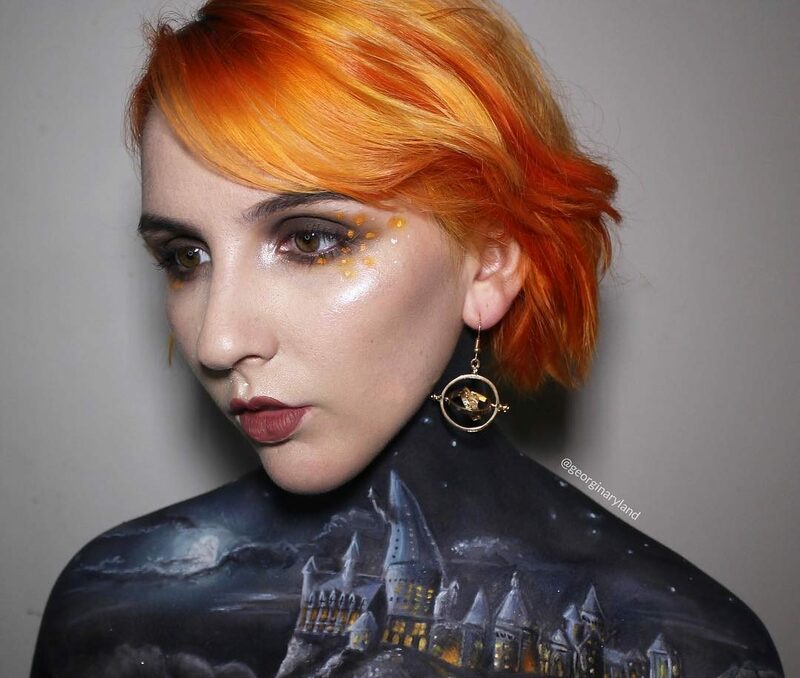 The Brisbane-born artist shared photos on Instagram last week of her epic creation, showing off the haunting nighttime image of Hogwarts she painted on her chest in a series of photos and a time-lapse video. Ryland spent five hours on the epic painting — though, she says, “I could probably have happily painted it for 10″ — and the result is proof that magic is real. Incredible, right? Go ahead and take another look. 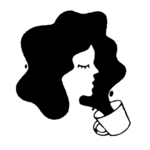 And just for good measure, watch the video below to see how she crafted the scene. Ryland, an award-winning makeup artist and body painter, often uses her own body as a canvas, sharing photos of her work on Instagram and garnering tons of likes (because, duh). She recently shared this Art Deco-inspired chest-and-neck painting, which has us wishing she could do our makeup every day. And a couple of months ago, Ryland posted this epic body painting of Princess Mononoke, the Japanese cartoon character created by Hayao Miyazaki. We think you’re amazing, Georgina! And we’ll happily be your human canvas anytime.